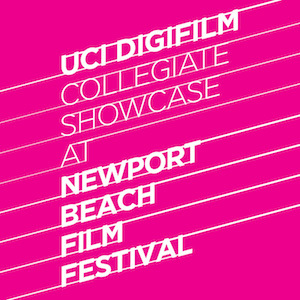 DigiFilm is the hub for creative film production at UC Irvine Claire Trevor School of the Arts. Our courses challenge students to put critical thinking and technical skill into action. 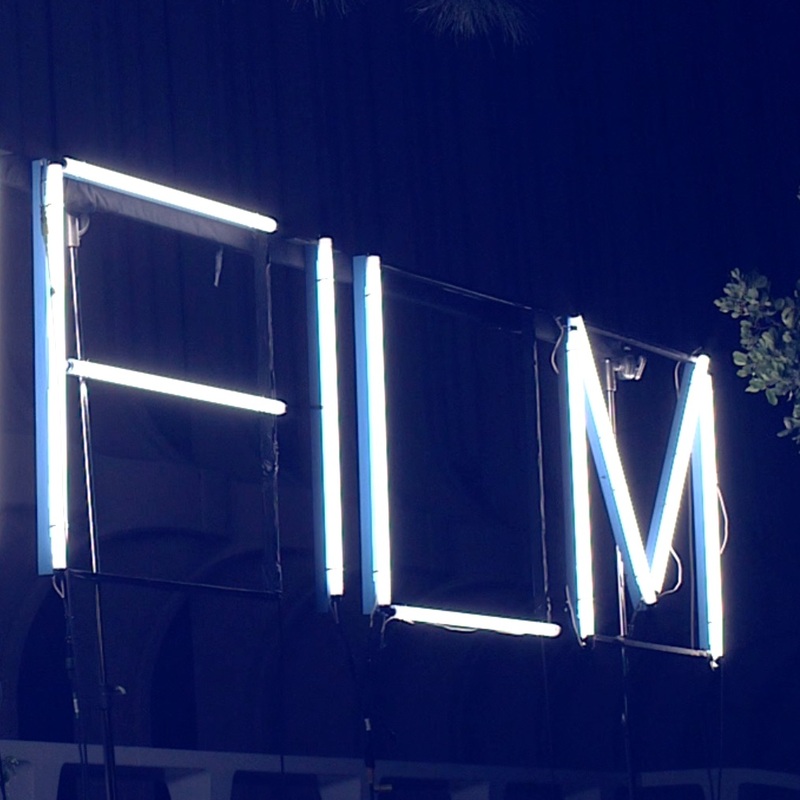 The curriculum is a model of what it means to be a working film artist.